Although calcium is the most abundant mineral found in the human body, many children and adults do not get the recommended daily amount of this nutrient. Inadequate levels of calcium increases your risk for developing osteoporosis and bone fractures. Here you can discover more about the important role calcium has in maintaining proper body function and learn which foods are high in this mineral. Calcium is an important mineral that helps your body form and maintain healthy teeth and bones. In fact, 99% of the body's calcium is located in the teeth and bones. You probably recognize the important role calcium has in building strong bones and teeth, but did you know that adequate calcium levels are important in many other bodily functions? Here are some of the additional ways calcium helps your body. 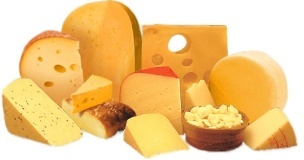 Including calcium rich foods in the diet is the best way to get your body the right amount of calcium it needs. However, some people may still need to take calcium supplements to absorb the amount of calcium their body needs. It is especially important that children get adequate levels of calcium because their bones need adequate levels of calcium to grow and develop properly. The current recommendations are that children need to eat at least 3 servings of dairy products per day to stay healthy, while adolescents need 4 servings of dairy foods per day. For a list of recommendations for daily calcium intake based on age, refer to the table below. Below you will find a table outlining ten common foods that are high in calcium. The table serves as a visual guide to help you remember foods that are high in calcium, so you can easily incorporate them into your daily diet. 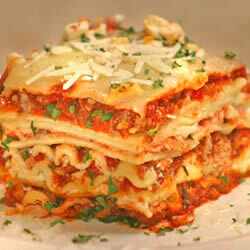 Just one serving of vegetable lasagna has 450 mg of calcium. 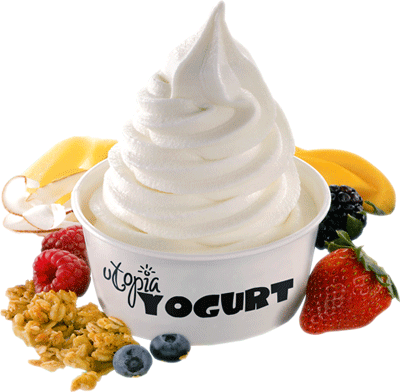 A cup of yogurt contains between 240 and 400 mg of calcium. 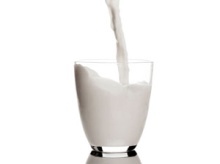 1 cup of milk contains between 290 to 300 mg of calcium. 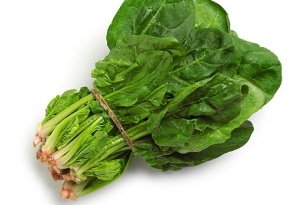 One cup of spinach packs a powerful punch at 300 mg of calcium. 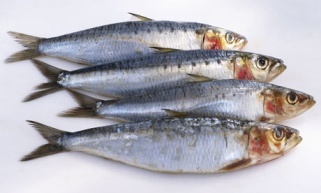 In just 3 ounces of sardines there are about 325 mg of calcium. 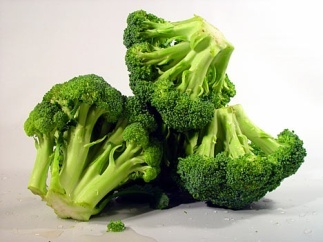 In a single cup of broccoli, you will get over 180 mg of calcium. 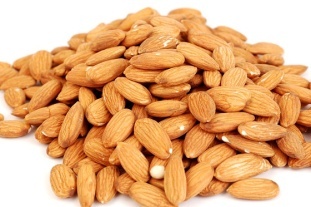 There are around 162 mg of calcium in one cup of almonds. 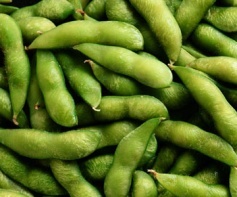 In 4 ounces of tofu there is approximately 150 mg of calcium. Cottage cheese is one of the richest calcium sources of all cheeses with between 80 to 100 mg of calcium in ½ cup. 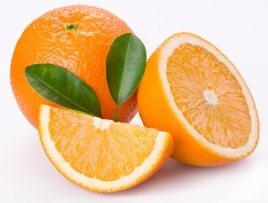 It is a little surprising but one large orange contains 74 mg of calcium. Although many are dairy foods like yogurt, milk, and cheese, if you are lactose intolerant or have sensitivity to dairy, there are a variety of nondairy foods that are also high in this mineral. The following lists some nondairy foods you can easily find in your local grocery store for calcium.